Lovis 2000 M/ME is a rolling-ball viscometer which measures the rolling time of a ball through transparent and opaque liquids according to Hoeppler's falling ball principle. Measurement requires only 100 µL sample volume. Results are given as intrinsic, kinematic or dynamic viscosity. 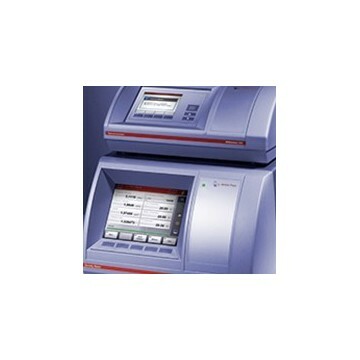 Lovis 2000 M/ME is compact and economical, and saves you space in the lab. The Lovis 2000 M/ME microviscometer is the successor to Anton Paar’s AMVn automated microviscometer.